Welcome to Tow Truck Mississauga, the home of premiere tow truck service Mississauga area residents and visitors have trusted for a number of reliable towing services over the years. From quality roadside assistance to cheap tow trucks that focus on quality of towing service, you can be sure that making the choice to reach out to Tow Truck Mississauga will have you more than satisfied with the results. We bring 24-hour cheap towing options that you can rely on. We are dedicated to bringing Mississauga towing and roadside assistance options that bring more than your standard offerings. From big rig towing, to motorcycle towing, boat wrecking and mobile truck repair Mississauga area businesses have relied upon, we provide the widest range of towing services while adhering to our dedication to low tow truck Mississauga rates. With experts stationed around the city at all hours of the day, you can always count on us to bring you quality with a dedication to speed of service. All it takes is making the choice to call into our offices for the best towing vehicles in Mississauga. Tow Truck Mississauga brings a wide range of vehicle towing services to ensure that we can encompass all of your needs. From cheap towing to emergency flat tire service and everything in between. We bring heavy-duty towing and even Mississauga wreckers in order to provide you with the full range of options needed to cover your requirements. Whether you need towing services in the day, the evening or along a stretch of forgotten roads on the outskirts of the city, a single phone call to our offices will have the best in the business by your side in no time. Cheap tow trucks don’t have to mean sub-par service. When choosing Tow Truck Mississauga for your needs, you can depend on the balance between affordability and reliability to be met. Whether you need to move a show car or need your broken down vehicle brought to a service station, you can depend on the highest possible quality of our car towing service with a dedication to affordability that brings stress relief to both yourself and to your wallet. We bring a wide variety of roadside assistance options to the Mississauga area. 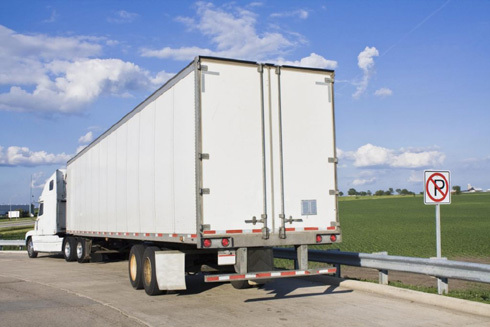 From emergency gas assistance to a mobile truck repair Mississauga transport drivers can depend on. With speed of service always at the forefront of our minds and the capability to deliver reliable car towing services no matter the time of day, making the choice to reach out to Tow Truck Mississauga will provide you with relief. From roadside battery service and beyond, we are always here for you. 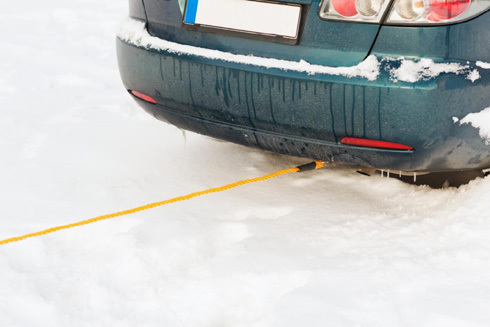 “More than once I’ve found myself in need of roadside assistance and with the help of Tow Truck Mississauga I have come to realize that there is always a tow truck near me. Each time I’ve called the response has been fast and there really seems like nothing they can’t do.” – Jason G.
Tow Truck Mississauga is one of the only sources of quality big rig towing service in Mississauga, yet that doesn’t stop our experts from always aiming to provide the best possible towing services. Whether you own your own truck or have issues with one in your fleet, a simple phone call to our offices will have the right towing vehicle on its way to you quickly. We also provide this service around the clock to fulfill your needs. “When my car broke down I looked for a tow truck company near me and found Tow Truck Mississauga. After giving them a call, the truck showed up before I knew it and with a quick inspection offered to tow my car to the local service station.” – Helen T.
If the life of your vehicle has come to an end, then looking into quality auto wrecking services may be what you need. 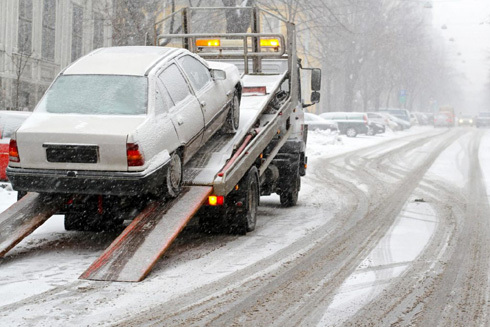 When choosing Tow Truck Mississauga, you not only have the access you need to auto and boat wreckers but also the combined towing service that will get your vehicle to where it needs to go. 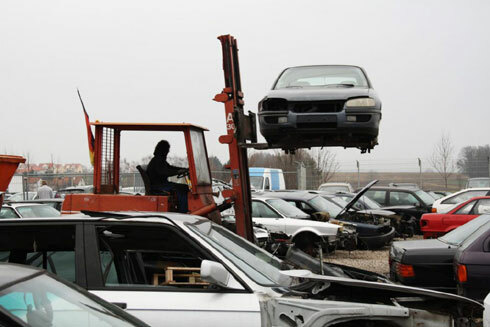 No matter the vehicle in question, you have the means to quality results with Tow Truck Mississauga. We also provide CAA Mississauga coverage in order to ensure that those with this form of insurance on their vehicles have the access they need to quality towing and roadside assistance when you need it most. We understand the benefits of this particular partnership and are proud to be a certified location providing you with the results you need. If you are a CAA member, we invite you to call Tow Truck Mississauga for all your towing needs. 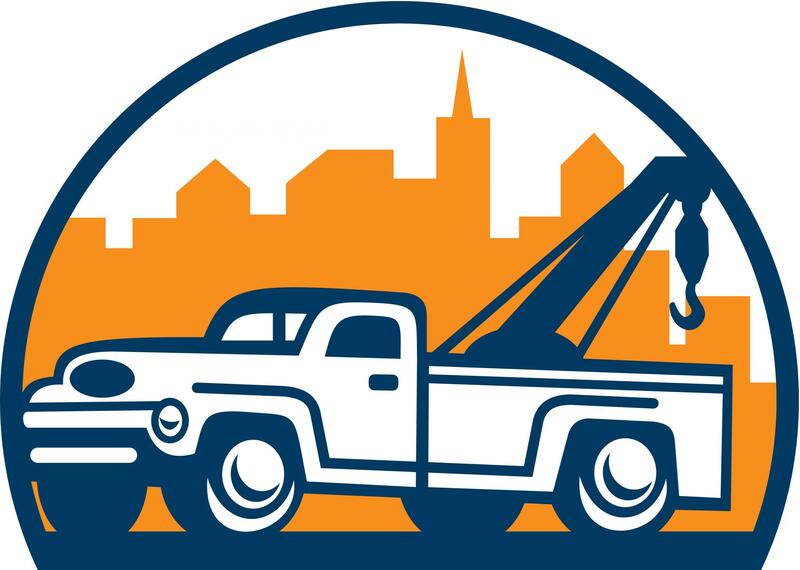 “Tow Truck Mississauga is the only towing service near me that I call when I need assistance. They have towed my collector’s car on a number of occasions and they are always highly professional. In over a dozen uses of their service, not a single scratch.” – Ryan A. If you need a cheap tow truck company Mississauga area motorists rely on, then it’s time to make the call to Tow Truck Mississauga. We are here at all hours of the day to ensure that you can find yourself on the line with an experienced professional immediately, ready to dispatch the specific towing vehicle you need for your unique requirements. Whether this is for flatbed towing or roadside assistance, you can depend on speed of service and a dedication to quality in everything we do. We look forward to demonstrating why we are the number one source of towing in.